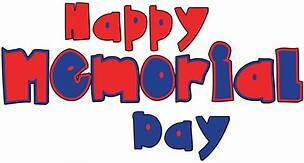 We are looking forward to picnicking with family and friends and HONORing all of the service men and women who are currently serving or made the greatest sacrifice for their country. We thank you all for your dedication to your country! Pure Country Music Coming to the Theater……… Tomorrow Is…………..